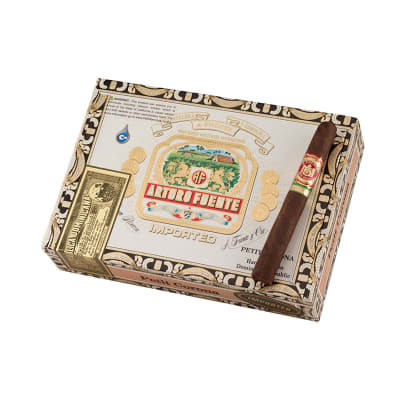 Arturo Fuente Petit Corona cigars have all that marvelous Arturo Fuente quality rolled into a smaller, yet very flavorful vitola. 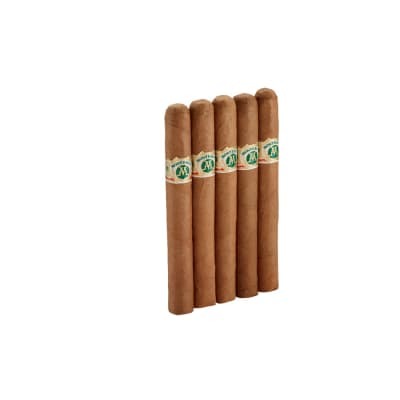 Their smooth-smoking, medium-bodied flavor and affordable price make them a smart choice for new smokers and one of the most pleasant ways to relax with a good cigar. 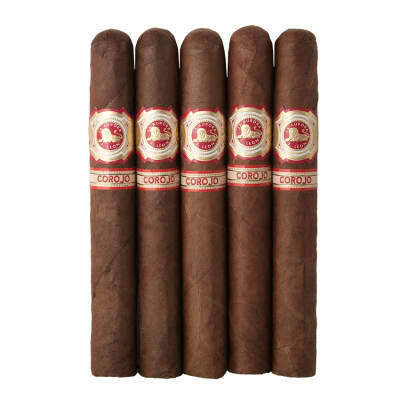 I m a Petit Corona fan: not too small, not too big, just right for a 30 to 45 miute smoke. 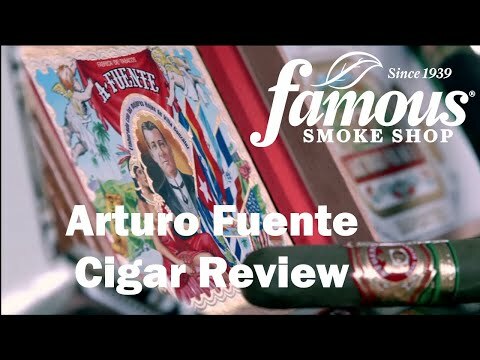 The Fuente Petit Corona is a great one for the price. It s flavor is consistent from start to finish, and the burn, construction, and draw are well above average. It s my favorite Petit Corona. A great little smoke. Perfect for when I don t have time for a larger Fuente. 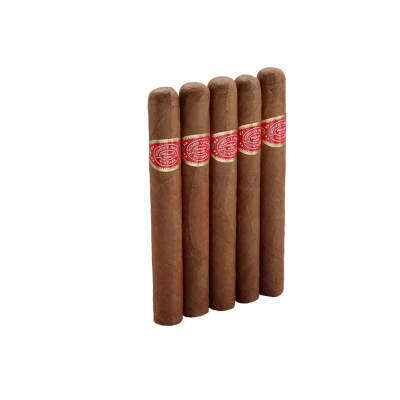 I enjoy small cigars with quality construction and smooth taste, and this is a perfect fit. 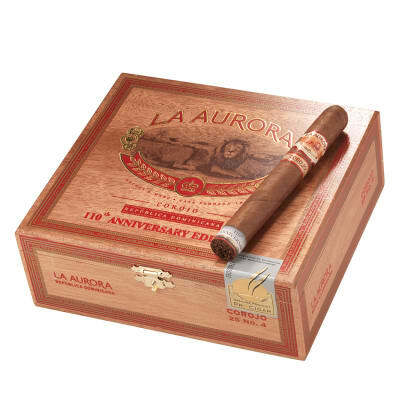 Great burn, well constructed, wonderful aroma, and great mild flavor. I like everything about this little honey. Burn and draw are excellent. Good construction and great taste. One of my favorites.